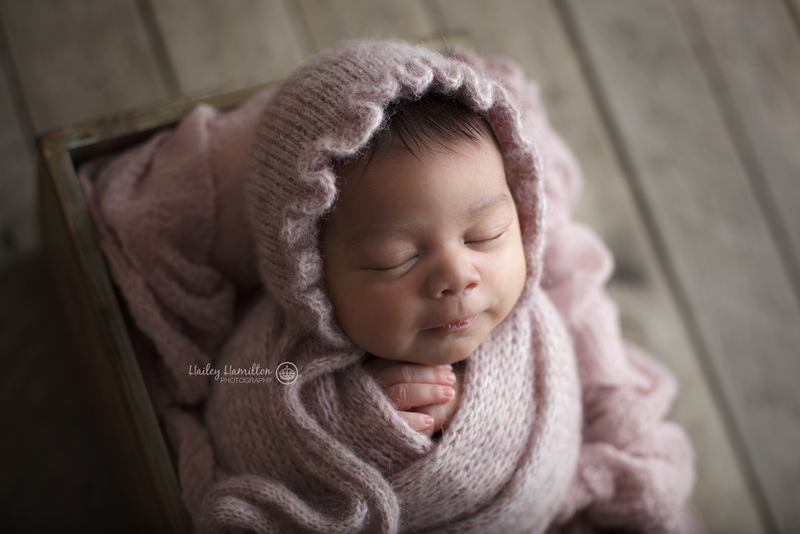 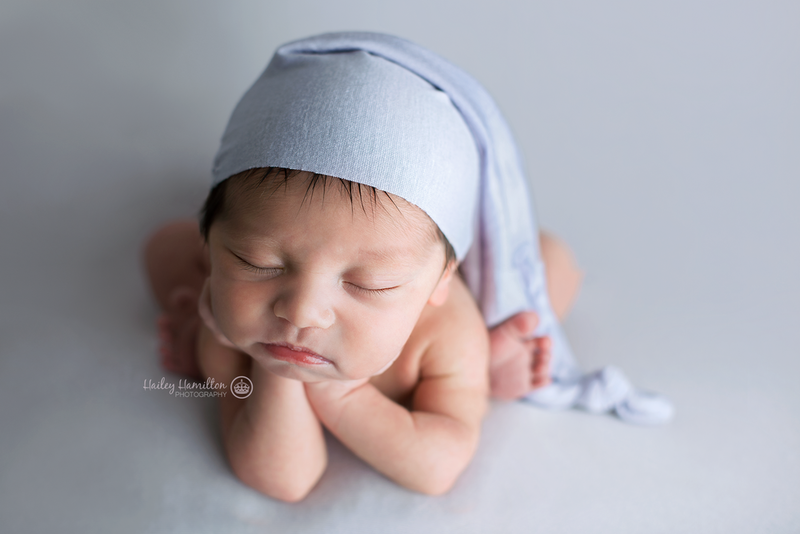 Calgary's best newborn photographer. 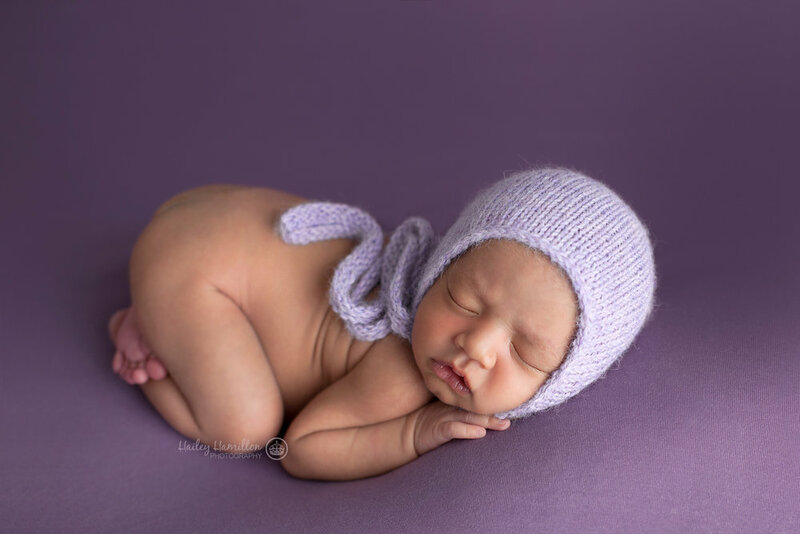 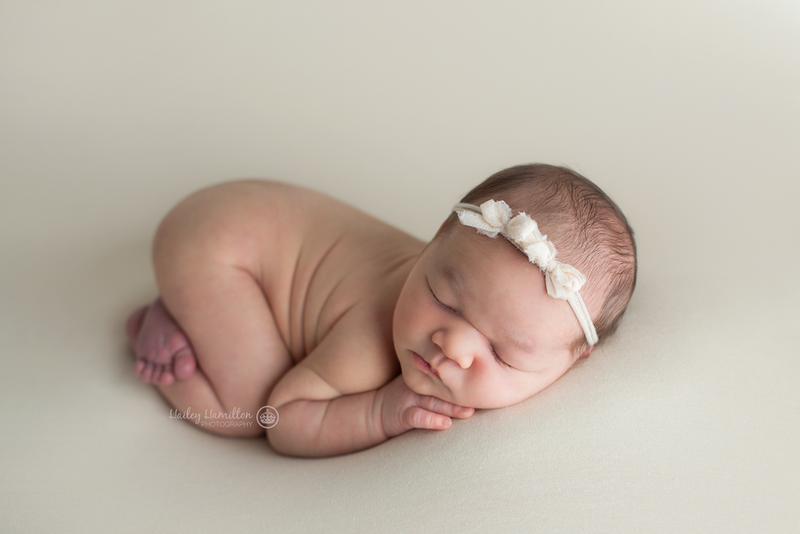 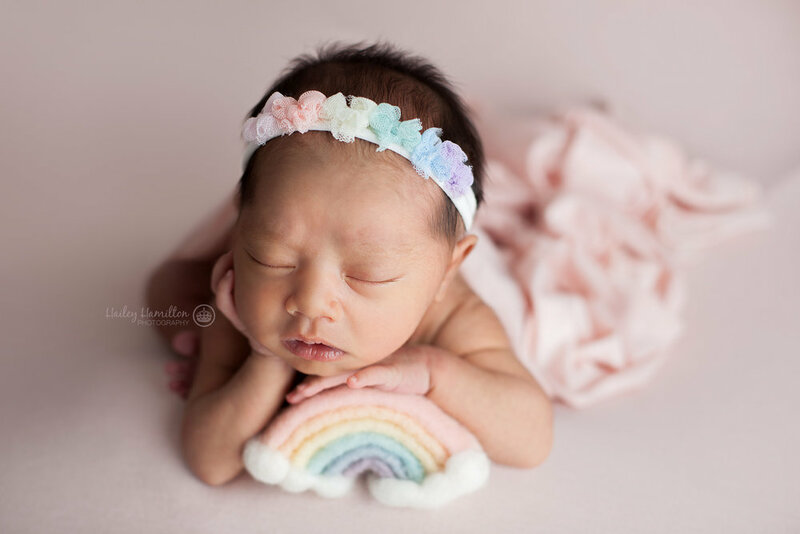 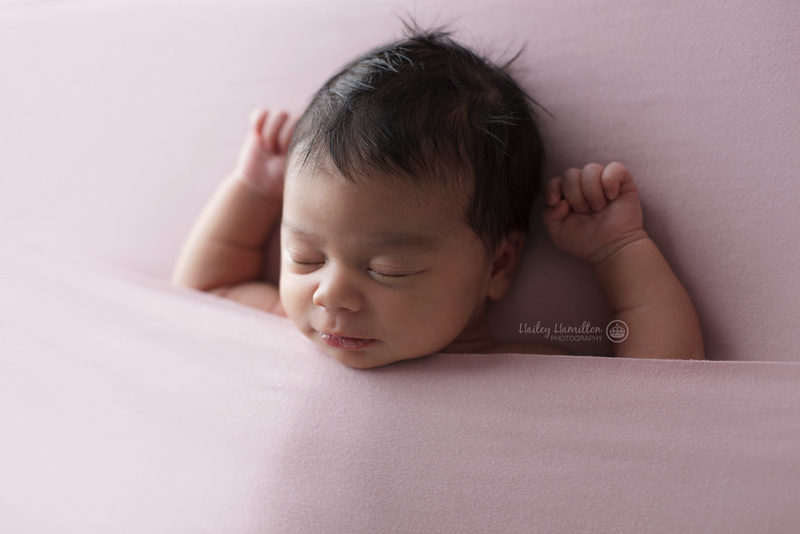 Professional newborn baby photography in SE Calgary commercial studio. 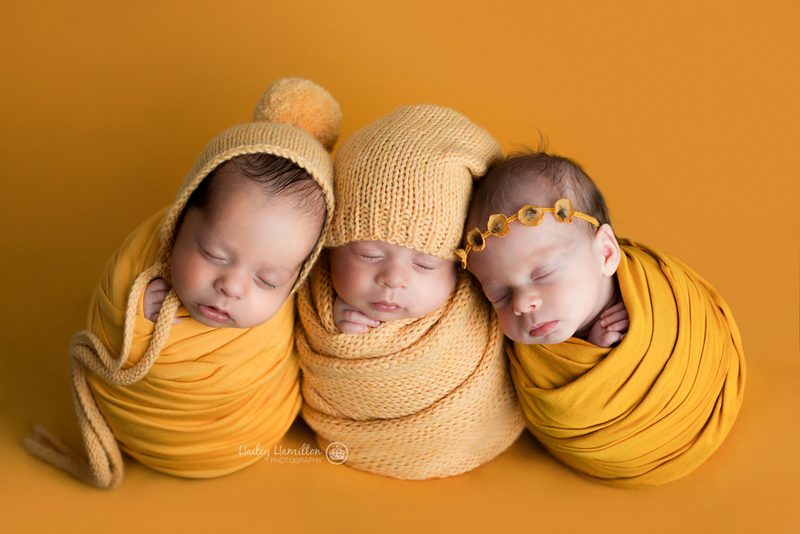 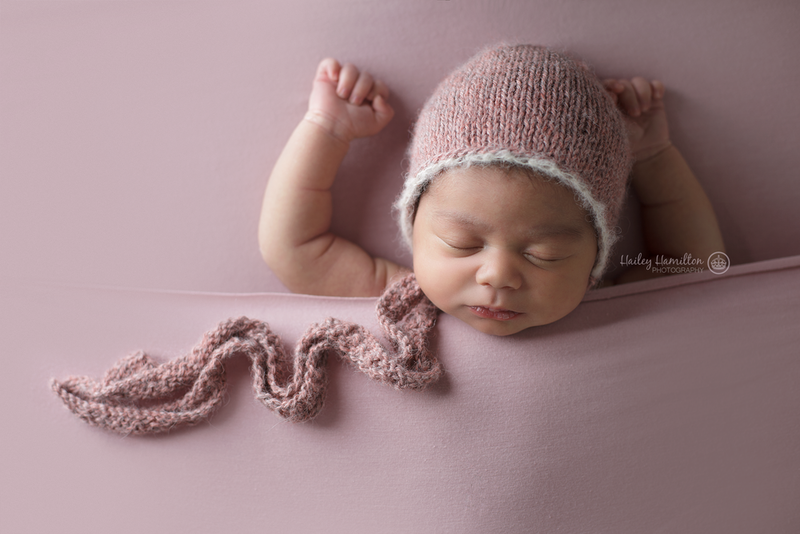 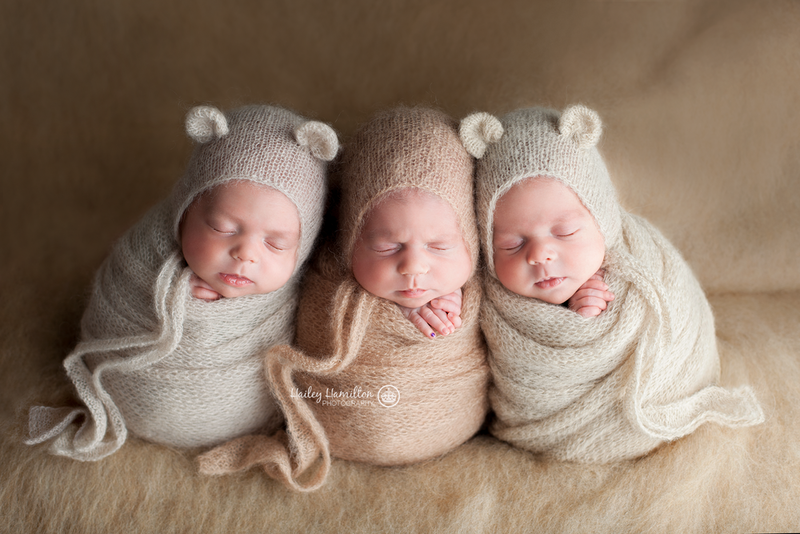 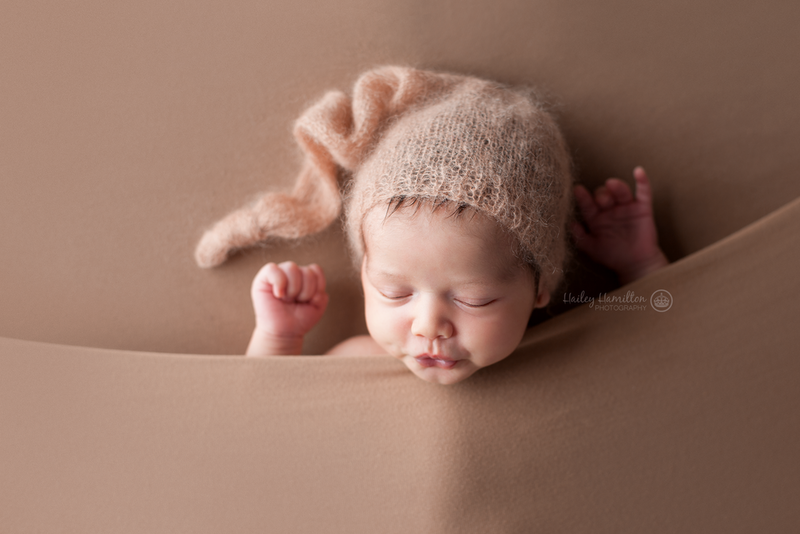 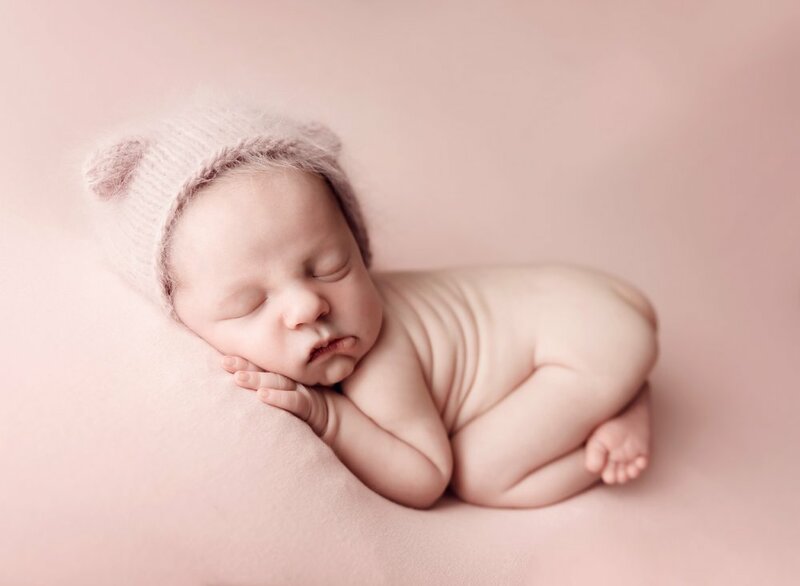 Professional, simple, modern newborn photography. 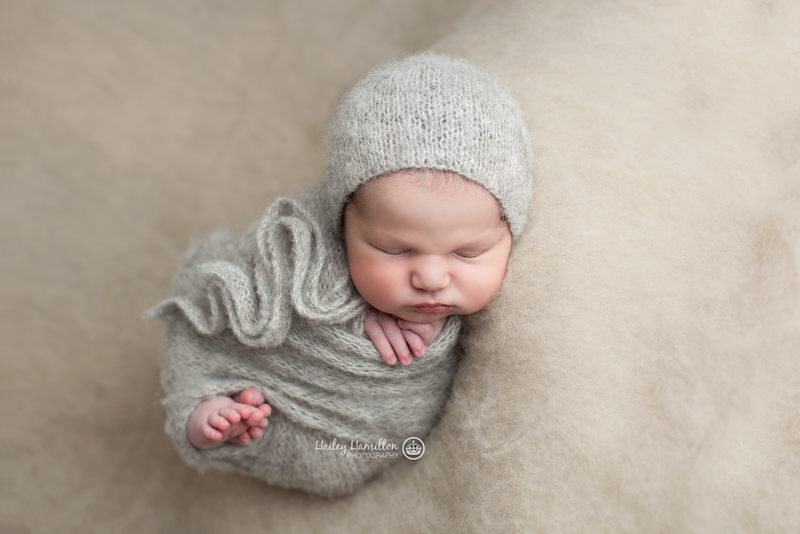 Calgary's best newborn photographer.